The ever popular XL Series introduces a burner that is now even longer. The newly released XL1200 burner features a 10 litre fuel capacity and a burn time of 9-14 hours. 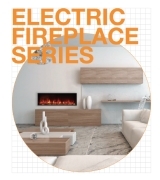 With minimal clearances for ultimate flexibility, the drop in place burner offers easy installation. 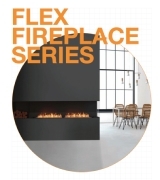 Install a single burner or side-by-side for a seamless linear flame. 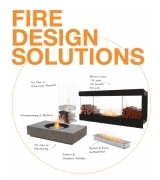 Create a one-of-a-kind custom design with our UL Listed burner.